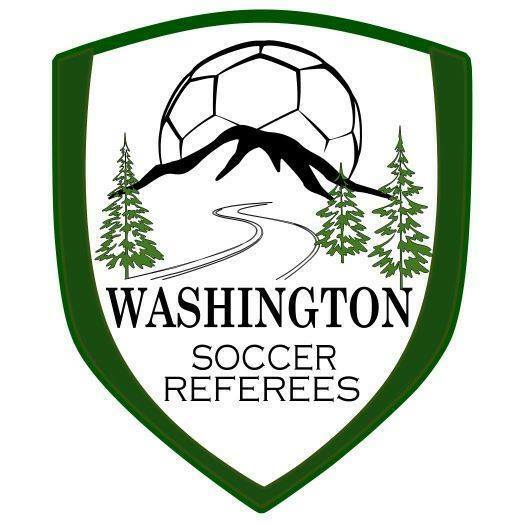 The Evergreen Premier League today announces the honorees of the third week of play with the #HometownSoccer Players of the Week awards for June 3 , 2018. 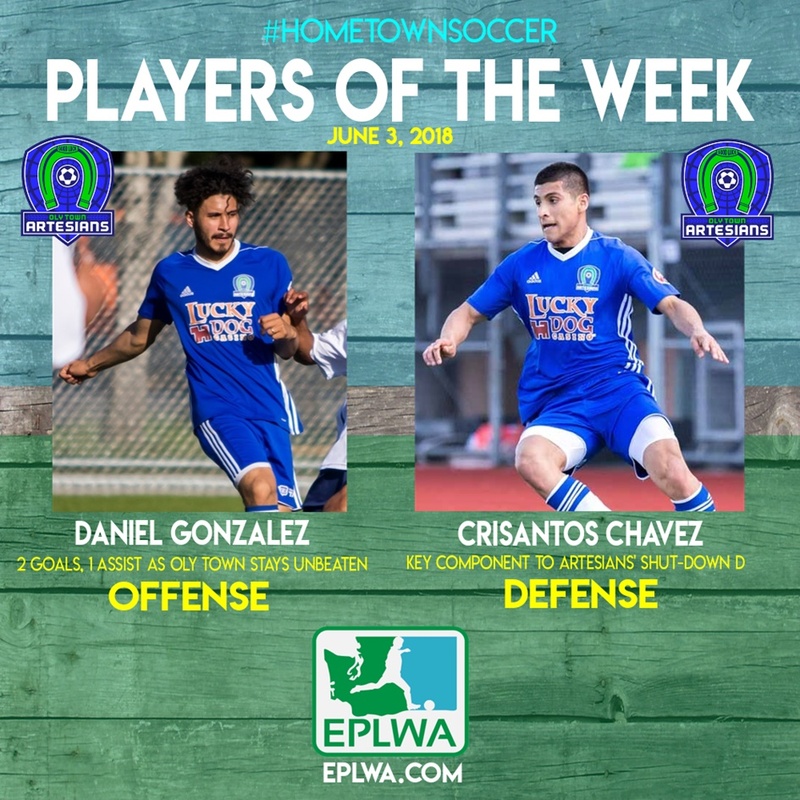 Oly Town FC’s Daniel Gonzalez (offense) and Crisantos Chavez (defense) were voted by league head coaches and general managers as worthy of note for their standout contributions to their sides. Daniel Gonzalez scored two goals and added an assist as his Oly Town Artesians knocked off Spokane 4-1 on Saturday in Olympia. He’s now got three goals on the season. Perhaps even more impressive is the Oly Town defense, which surrendered just a penalty kick conversion in the match. Crisantos Chavez is part of a group that has only given up one goal from the run of play in four matches for the 2-0-2 Artesians.